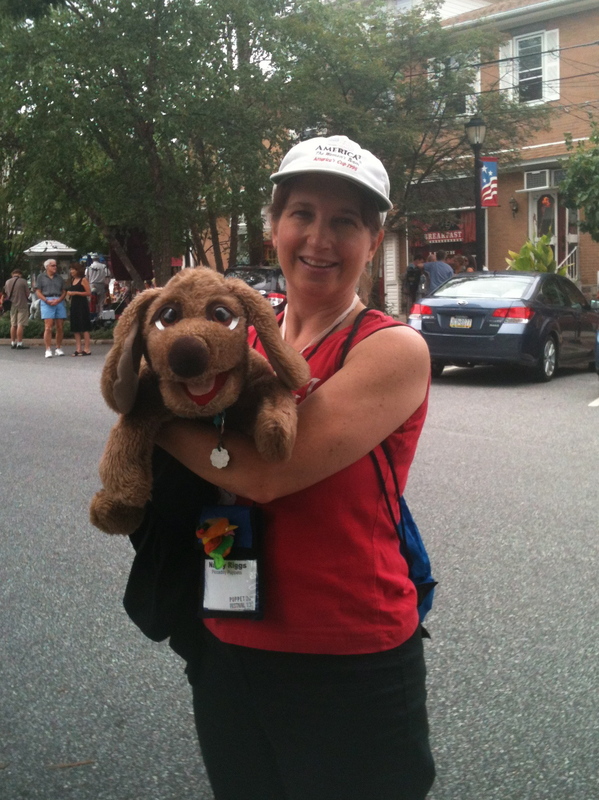 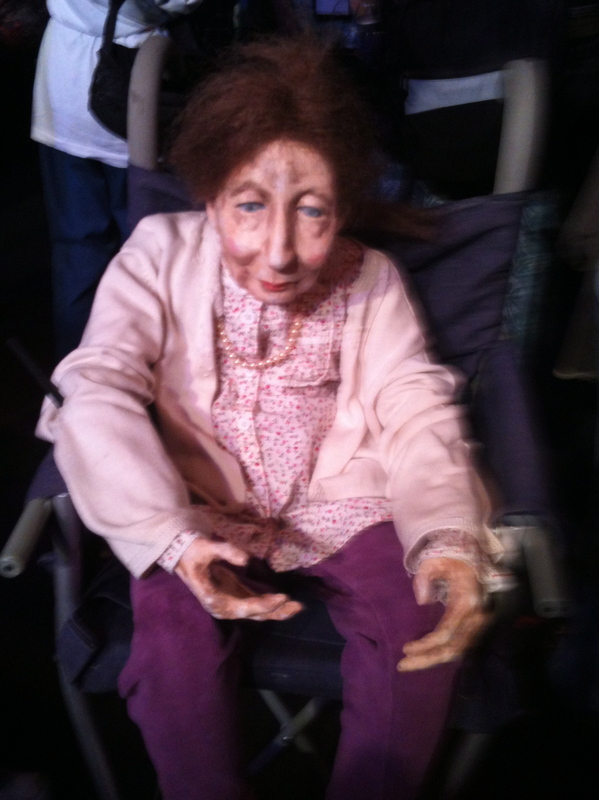 Nancy & Kiera from Piccadilly Puppets attended the Puppeteers of America National Festival August 5-10 in Swarthmore, PA. 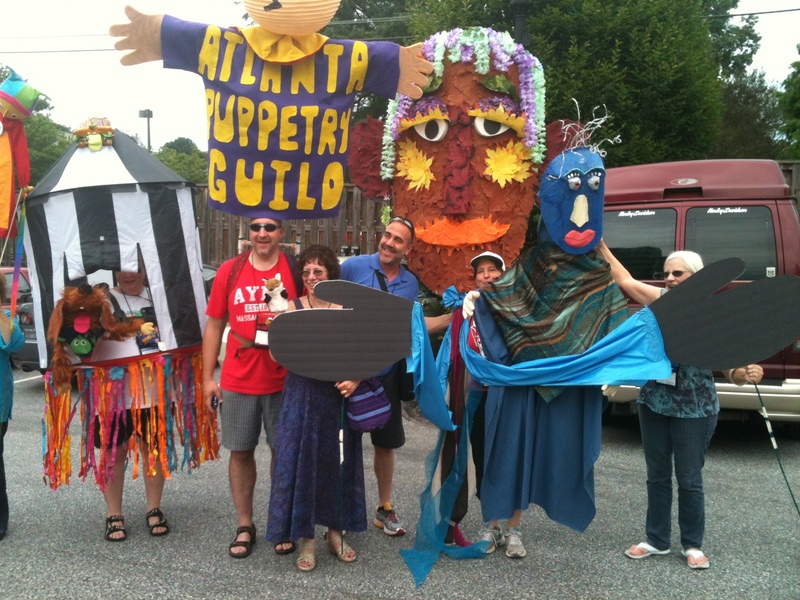 The Atlanta Puppetry Guild was well represented in the parade! 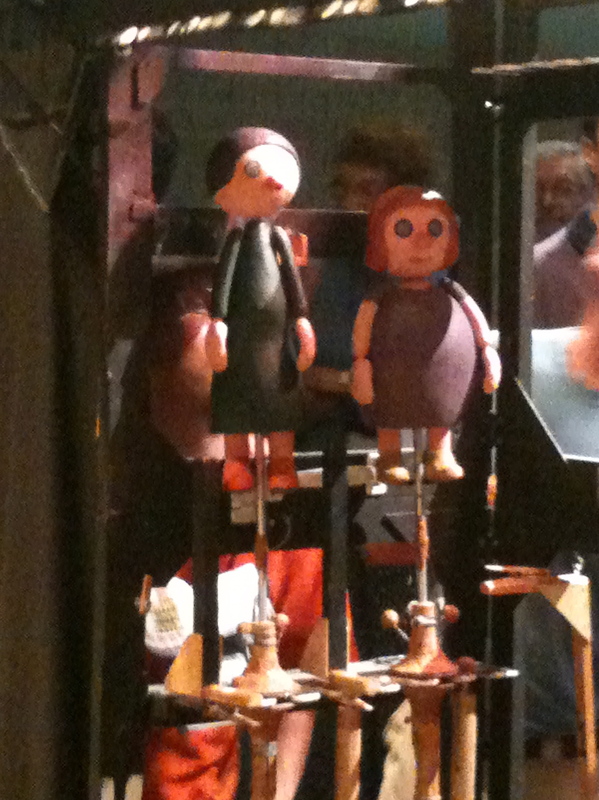 Piccadilly Puppets had the large blue-headed puppet on the right. 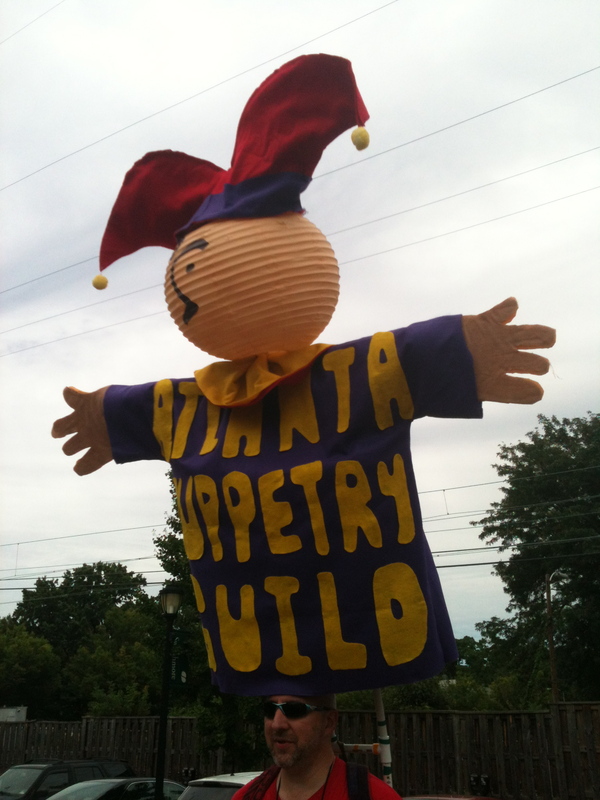 Previous postFree Library Shows in July! 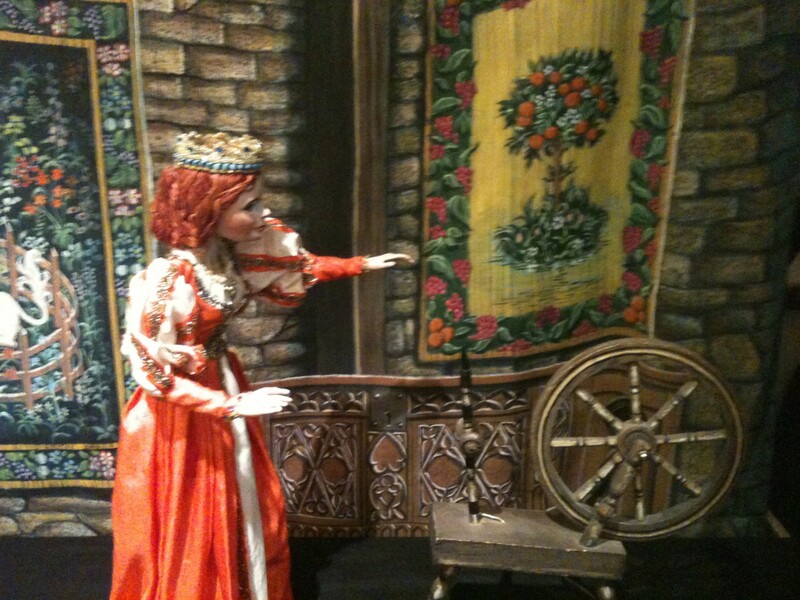 Next postFree Puppet Show in Midtown this Sunday!